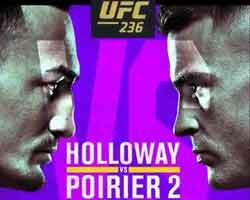 Boxing videos, news, results and all the best boxing fights! Review: 2011-04-15, good fight between Kiko Martinez and Jason Booth. The powerful and young Martinez wins the fight and the vacant EBU (European) super bantamweight title, inflicting the first defeat by KO for Jason Booth. Watch the video! Review: 2006-01-21, Pacquiao, after the defeat against Morales (one of the best fights of 2005), won the vacant WBC International super featherweight title against Hector Velazquez and decided to fight for the second time versus “El Terrible”. 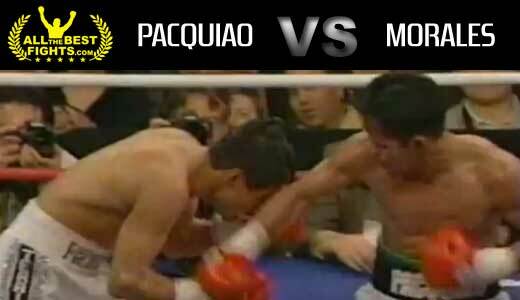 This second match between Manny Pacquiao and Erik Morales could win the title fight of the year of 2006 since it was a real battle. 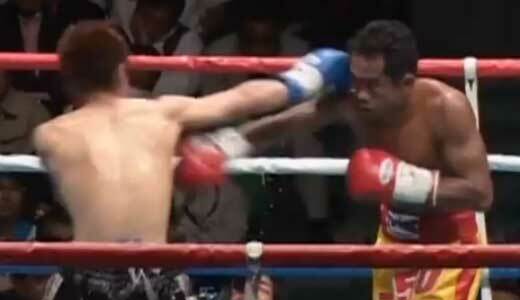 Pacquiao vs Morales 2 was valid for the WBC International super featherweight title. Watch the video! Review: the fight between Somsak Sithchatchawal and Mahyar Monshipour has won the title of fight of the year of 2006 (Ring Magazine). “Little Tyson” Monshipour for the sixth time defending his WBA World super bantamweight title and was the favorite since it had not lost since 1998, fighting in his mother country and for the Thai Sithchatchawal this fight was the first chance for a world title. 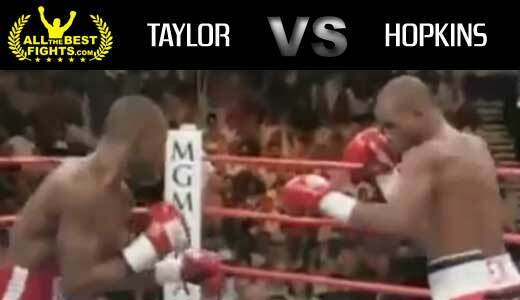 Tenth round was named Ring Magazine round of the year. Watch the video! 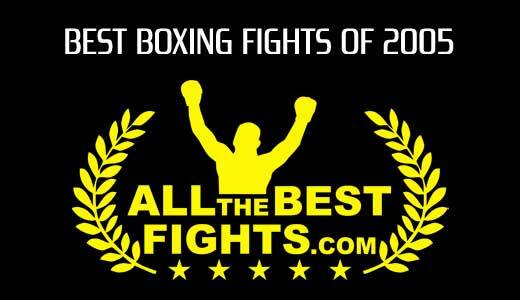 ‘Best of Boxing’, is the annual ranking of the best boxing fights of the year 2005, matches rated by AllTheBestFights. Review: Kelly Pavlik and Fulgencio Zuniga are two boxers with the habit of Ko and when they are faced, they gave life to a nice fight. 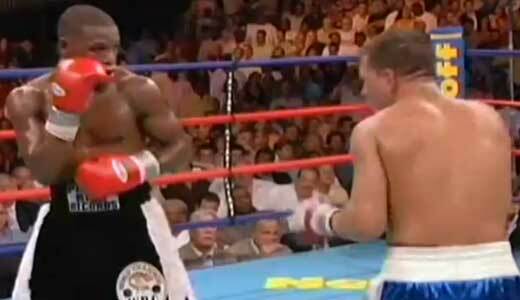 For Kelly Pavlik this was the first fight against an opponent of high-level, as the Colombian Zuniga already fought for some international title, had lost only once (against Daniel Santos in 2003) and came from the draw against the dangerous Jose Luis Zertuche. 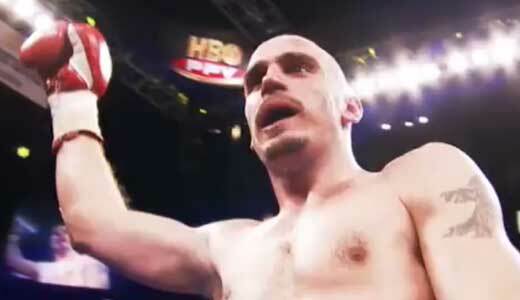 Kelly “The Ghost” Pavlik won and knocked out Zuniga for the first time.